Chalk Paint ® decorative paint by Annie Sloan is the unique decorative paint Annie Sloan developed for furniture, floors and walls, drawing on a lifetime of research and experience in working with paint and color. 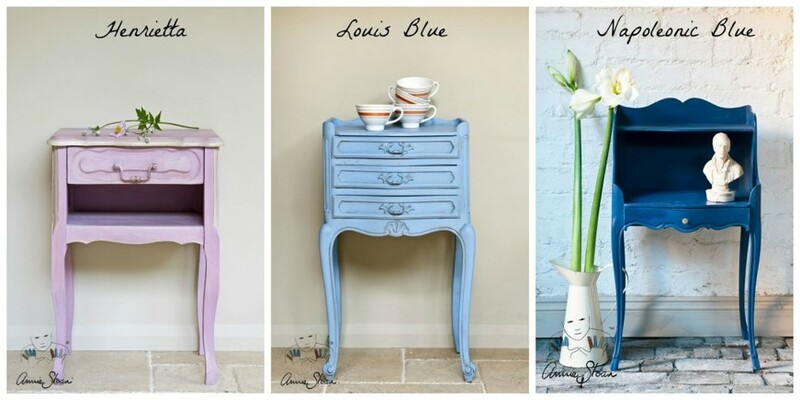 Chalk Paint® adheres to most surfaces and creates gorgeous results quickly and easily. Use it for a textured or layered finish, a distressed finish, a smooth contemporary finish or even as a wash.
Chalk Paint® is remarkably versatile and easy to use. 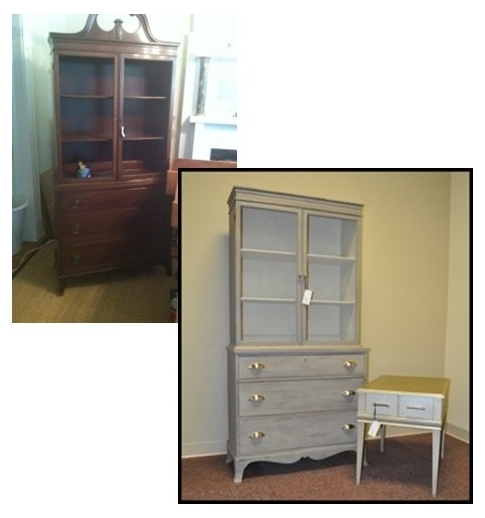 Chalk Paint® makes it easy for everyone from the amateur DIYer to the professional to create beautiful pieces. Paint in the morning, then wax and put back into position by the afternoon. What’s more, Chalk Paint® by Annie Sloan was developed to cover most anything – old and new wood, metal, plastic, cement, bricks, and even ceramic. Have a look at the fresh, up-to-date takes on these tired traditional pieces by Anne•Hues•Designs. Need help getting started? Have questions? Give us a call or stop by and have a chat with Anne DeCamps your Richmond Chalk Paint® stockist. We will gladly provide tips and help you choose the right products for your job. For even more tips and video tutorials visit anne•hue•designs’ website. Anne will be offering Chalk Paint® Workshops beginning in January 2018 for both the beginner and advanced painter. Please check back HERE for the Winter / Spring Workshop Schedule. We’re pleased to welcome anne•hues•designs into the fold of creative dealers at Project1. 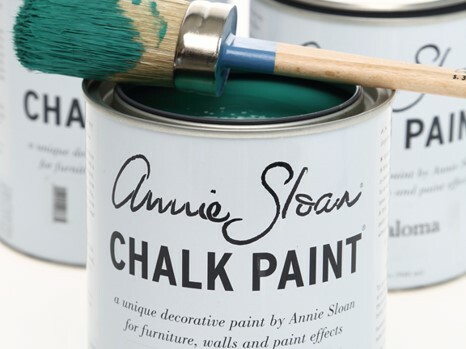 anne•hues•designs is the exclusive stockist in Richmond, VA for Chalk Paint® decorative paint by Annie Sloan.